Mary Kassian is an award winning author, internationally renowned speaker and a distinguished professor at Southern Baptist Seminary. 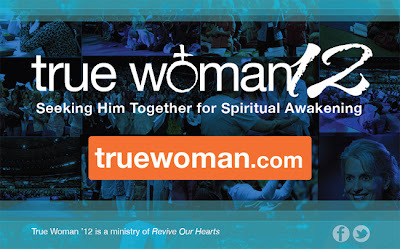 She’s the author of multiple books including Girls Gone Wise, and co-author (with Nancy Leigh DeMoss) of True Woman 101: Divine Design and one of the speakers at the True Woman Conference 2012 that will be held in Indianapolis, Ind., on September 20-22. (Look for the giveaway at the end of this article). A woman who knows she was made to be a strong yet delicate, beautiful creation of God, is indeed an extreme rarity. Her value and contribution to her family, the Church and her community is incomparable to the vain notions and deceitful promises of the feminist movement. True freedom is not found in demanding equality with just another sinner. True freedom is found only in God’s grace and mercy, fully manifested in the Person of Jesus Christ. Only the Truth can set anyone free (John 8:31-32). And Jesus Christ alone is the Truth (John 14:6). Sunny: How was the True Woman Movement birthed? 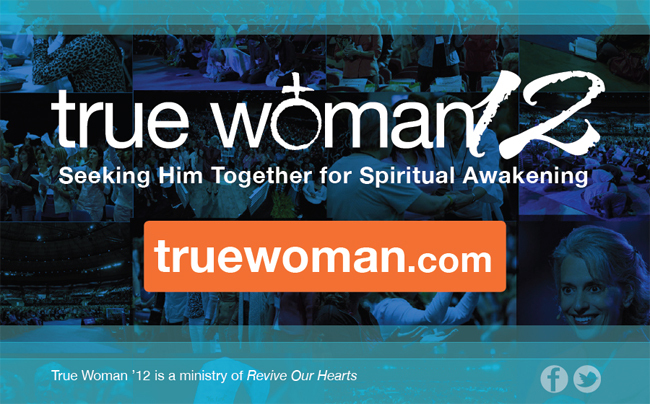 God worked on both our hearts over the years regarding true, biblical womanhood and in 2007 Nancy contacted me, asking me to help her with the first True Woman Conferencethat was held in Chicago in 2008. We had no plans beyond this, but God did. There was such a hunger from other Christian women to learn and understand what true biblical womanhood was, we realized this wasn’t the end, but the beginning of a countercultural movement towards what God created women to be. Sunny: What is the ‘30-day True Woman Makeover’ and how is it similar or different from the‘40-day Heart Preparation’?